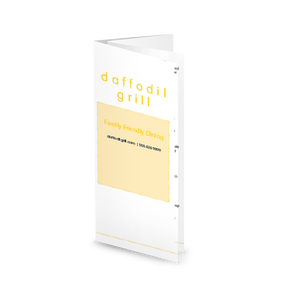 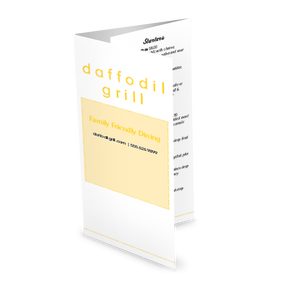 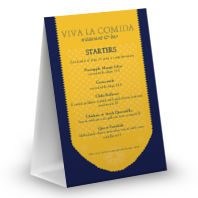 This family style table tent template has a sunny yellow design with a friendly vibe. 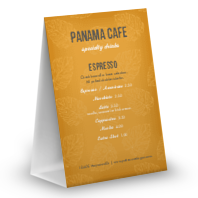 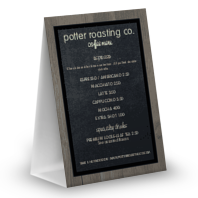 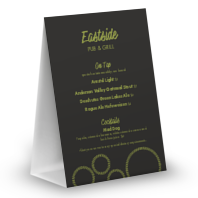 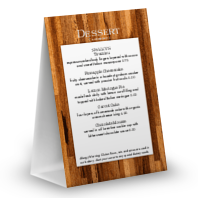 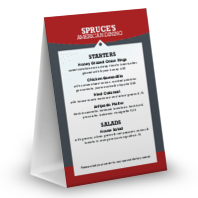 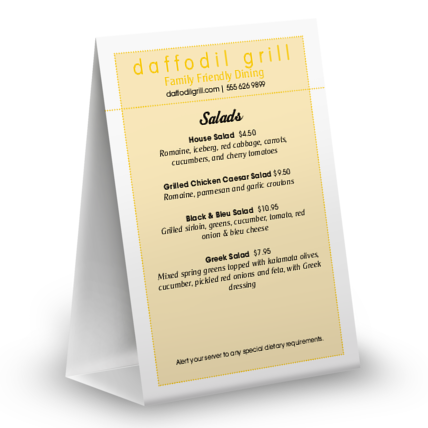 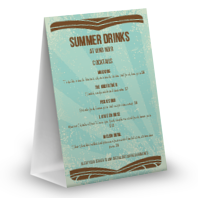 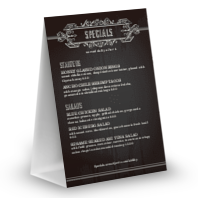 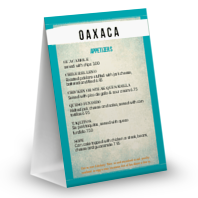 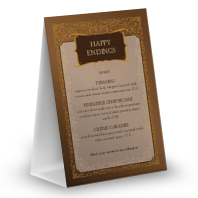 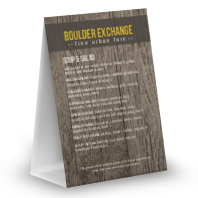 Add your breakfast items, desserts, drinks, or dinner specials and start upselling directly on the tabletop. 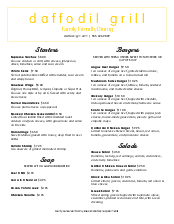 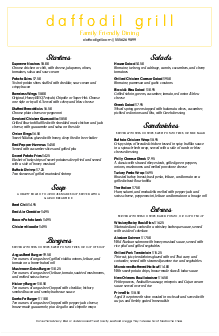 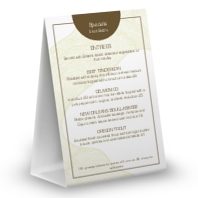 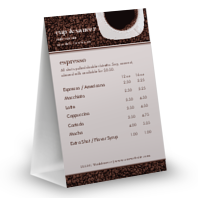 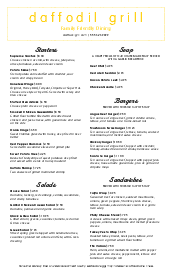 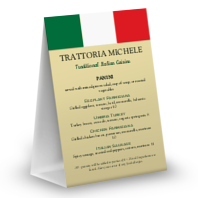 Select from two sizes and print options in the menu maker.